Restorative justice is a fantastic way to resolve conflicts with respect, responsibility and discussion. How often do you spend ‘fixing’ problems between children during the day/ after lunch? 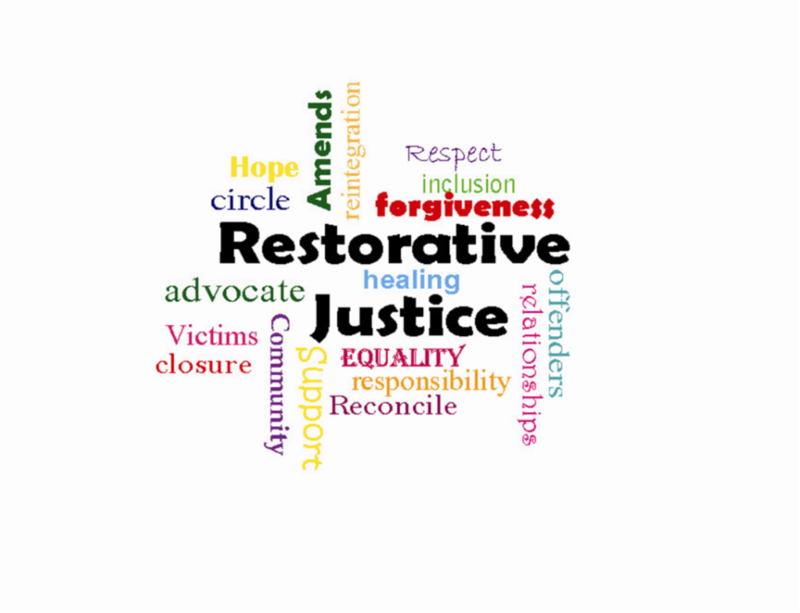 Restorative justice is a practice that enhances relationships between children and staff. When children are upset/angry about something that has happened either in class or on yard, the teacher can take them aside and ask them these questions. This can be done through discussion or else the children can write down the answers. Children get a chance to tell their side of the story. The speakers voice is valued and the speaker cannot be interrupted. The children get to hear how their actions have had an effect on others. They get to play an important part in the reconciliation and decide what they can do to make things better. The INTO have an interesting pdf document about it.